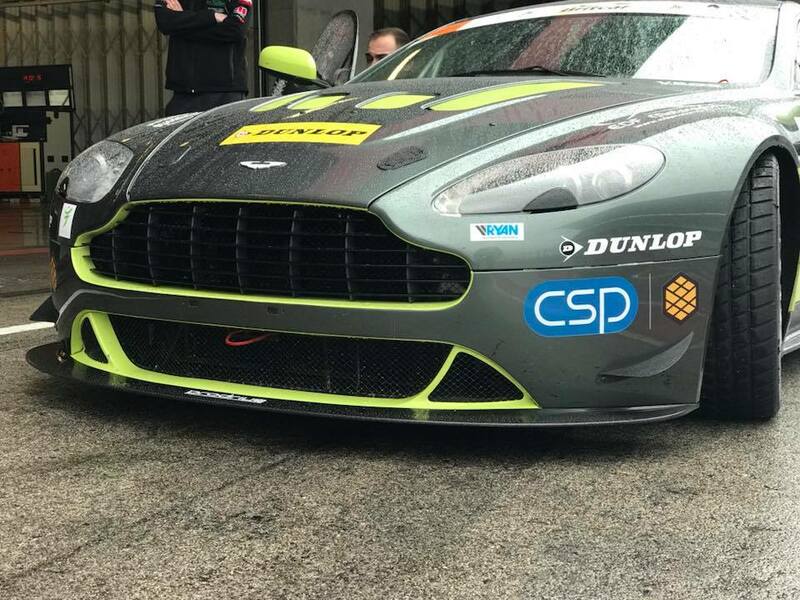 Three Aston Martin Racing V8 Vantage GT4's will line up this weekend for the opening round of the 2018 Britcar Endurance Championship from Rockingham. Latest news coming from the Championship is that former AMR Rookie driver of the Year Chris Murphy has finally sold a drive in his second Whitebridge Motorsport prepared car meaning a two car, single driver entry for both himself and new recruit Barry McMahon. 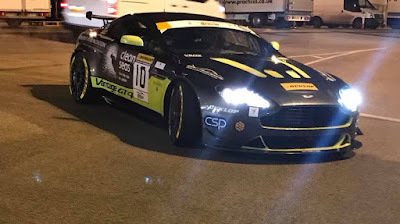 For what will be McMahon's third Britcar season, his decision to join Murphy came after testing with the team at the AMR Collective test over in Portimao last month. 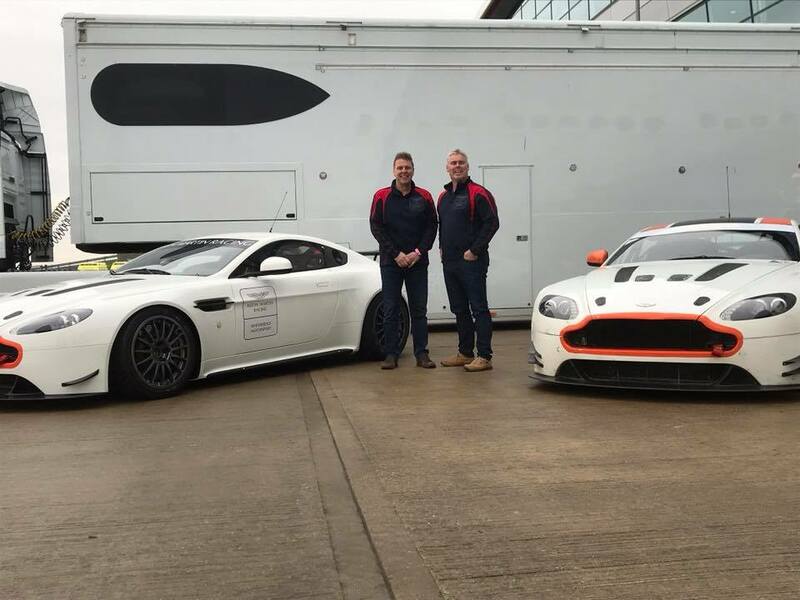 Joining them for what will be their first full Britcar season together will be the EDF Motorsport prepared entry of Australian Mal Sandford with his co-driver Ben Seyfried who return to the championship having 'dipped a toe' into the final two rounds last year. The only differences between the two teams are that the EDF car (above) is entered in the Endurance class whilst the two Whitebridge cars are entered into the Sprint class. 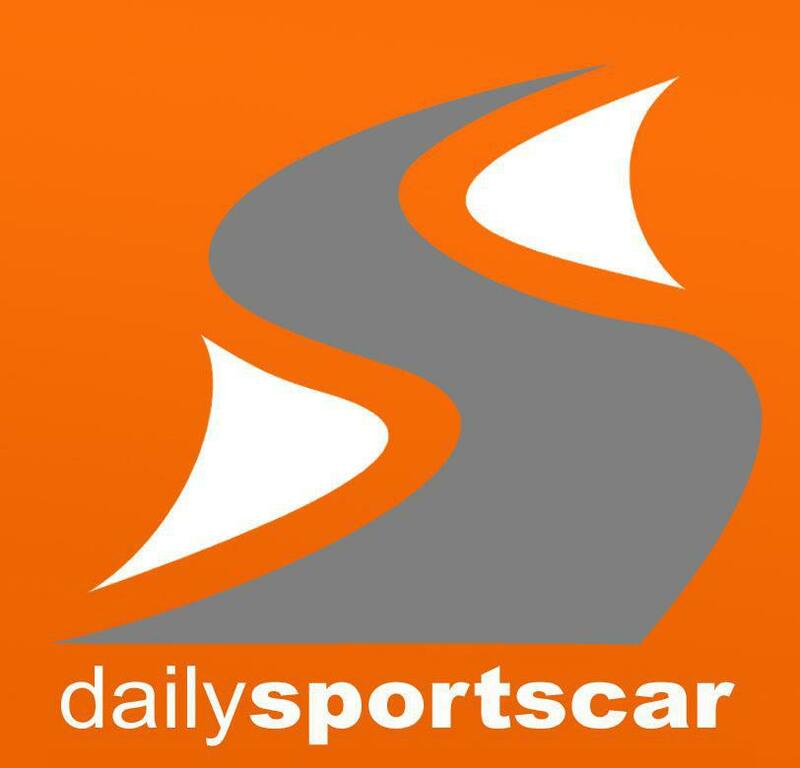 That means that all three cars will race together in the 50minute race earlier on Saturday whilst in the latter 2 hour race, the EDF car will run for the duration and the Whitebridge cars will only run for another 50minutes of that two hours! 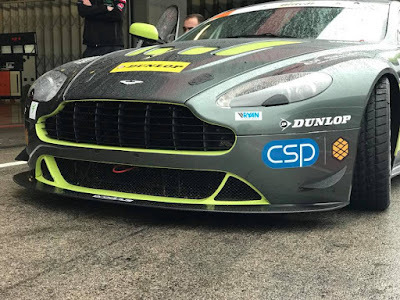 We could also be looking at another three cars destined for the Aston Martin Racing Festival at Le Mans in June.